Gino, Claudio and Massimo Cisternino brothers are glad to introduce you to the Tenuta Antica Posta, at the feet of the Gargano. 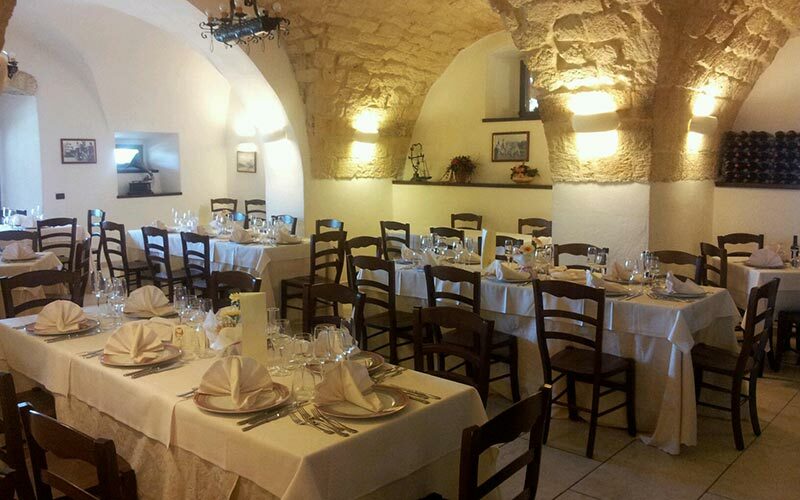 The love and passion for cooking, with the kindness, the well-finished service and the attention paid to the Guests, are the elements that have distinguished our venue. The cooking, that is took after by our expert and wise Chefs, is able to mix smells and tastes of genuine ingredients in the making of fish-based specialities and typical and national dishes. 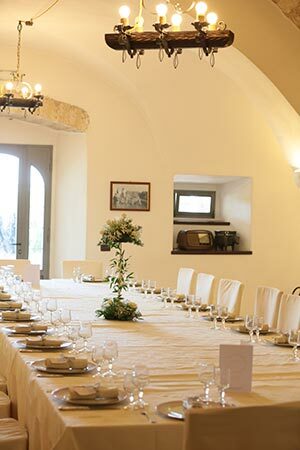 Tenuta Antica Posta is an event location between Foggia and Manfredonia, in the hearth of the Gargano, in a green oasis. Recently renowed, elegance and stylish rooms are its main features; the rooms are even more welcoming and comfortable thanks to the well-finishes furniture. The location offers its best and it is the most suitable venue for succesful and stylish events, during which tasty food meets the beauty, the peaceful and the surrounding greenery. The outdoor spaces of Tenuta Antica Posta are indeed special: wonderful gardens with Mediterranean smells that host a lot of scenographic corners that framed the majestic gazebo, where to set rich buffets. All the outdoor spaces, the garden, the arches around, can be used for your event. The cooking, entrusted to our exper and wise Chefs, merge together the smells and tastes of genuine ingredients in the making of fish-based specialities and typical and national dishes.